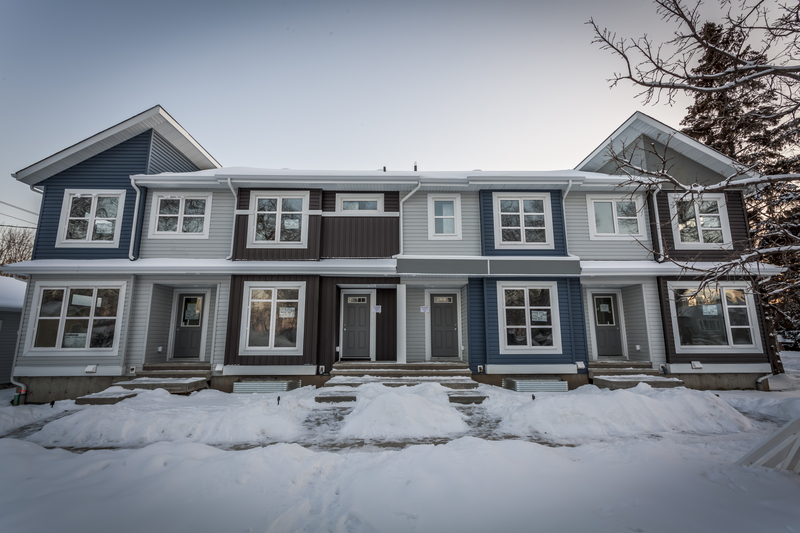 Just listed 4 beautiful infill townhomes in Prince Charles. 3 or 4 bedroom options, all with finished basements, seperate side entrances, quartz counters, luxury vinyl plank flooring, stainless steel appliances and single detached garages. These beauties start st $324,900.